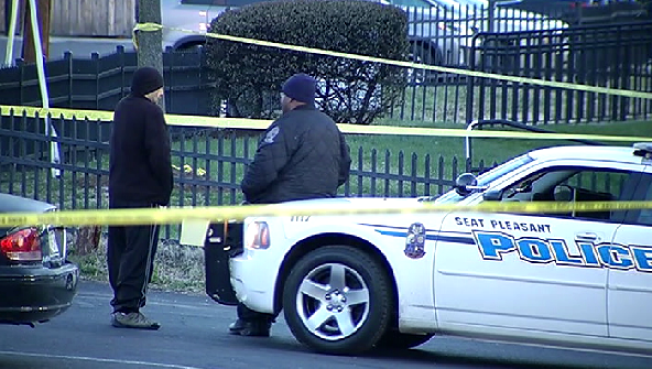 A 21-year-old man was shot to death in a Maryland parking lot late Wednesday. The victim has been identified as Keaway Lafonz Ivy of Southeast D.C. Prince George's County Police found him around 10:30 p.m. in the 400 block of Eastern Avenue in Seat Pleasant, near the border with D.C.
Ivy was pronounced dead at the scene. Anyone with information is asked to call the Prince George's County Police Department's Homicide Unit at 301-772-4925. Anyone wishing to be anonymous may call Crime Solvers at 1-866-411-TIPS (8477) or text "PGPD" plus the message to CRIMES (274637).